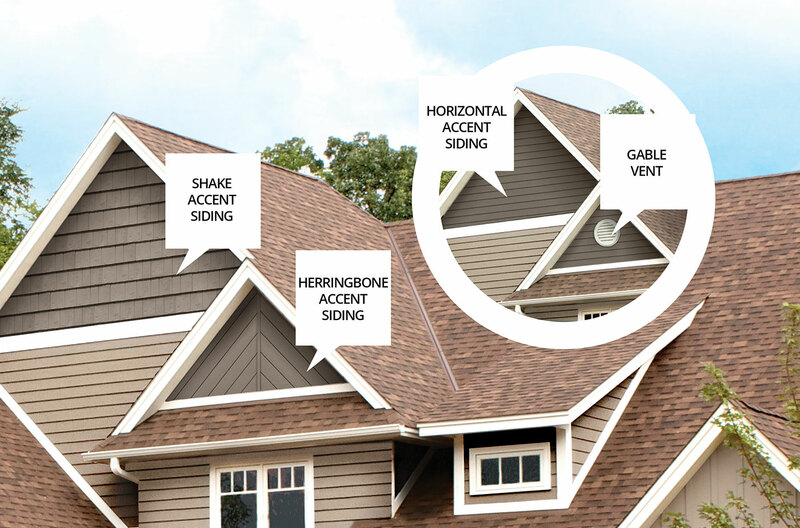 Design an exterior look that reflects your style with colors from our beautiful color palette. 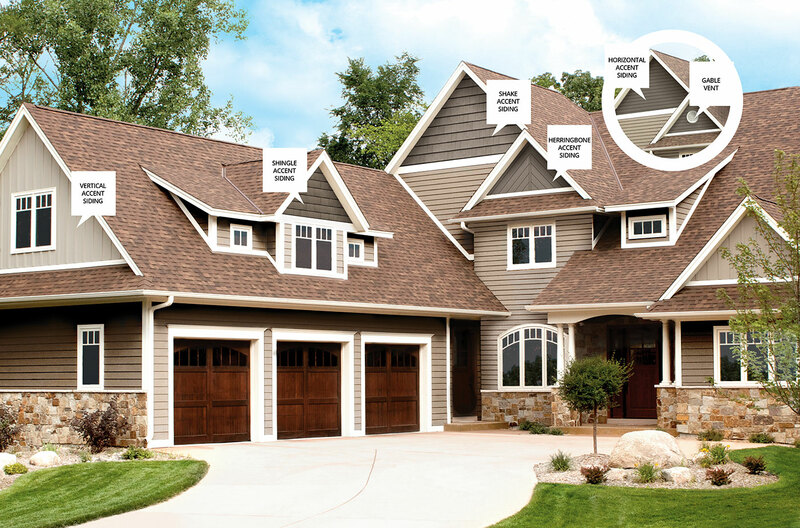 There are several colors to choose from, ranging from deep vibrant colors to more subtle earth tones. 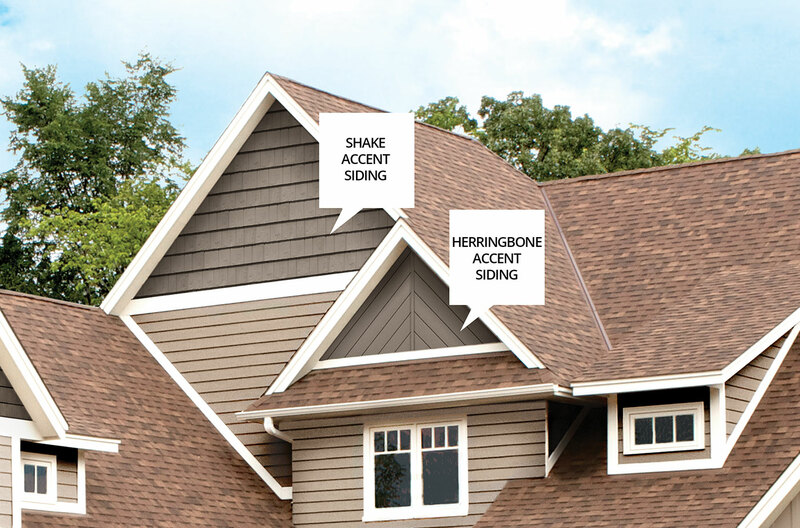 Our color-perfect finishes coordinate with our accessories, soffits and fascia and rain carrying systems. 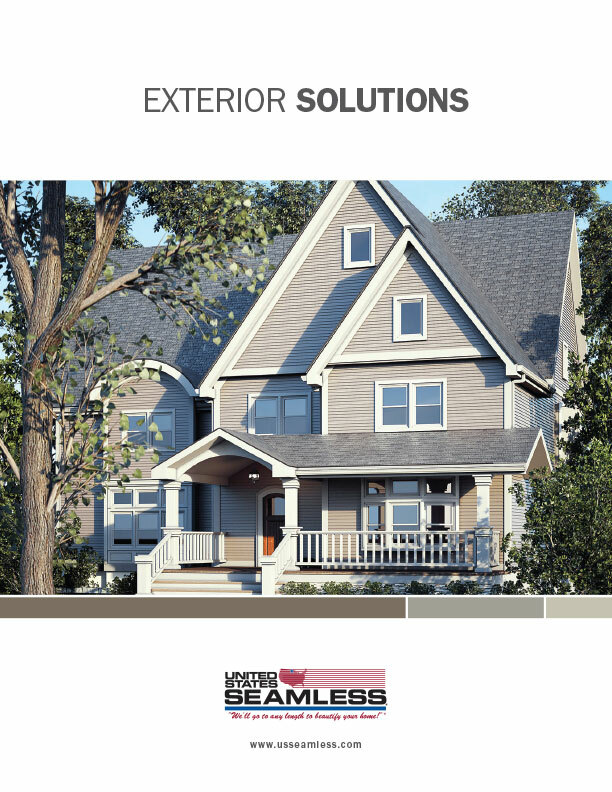 Designed for accent applications, United States Seamless dealers offer a variety of options for accenting your home's exterior from using different United States Seamless profiles, like vertical siding and other sourced materials like shakes, accent shingles, louvers, shutters, etc., all designed for exterior applications. 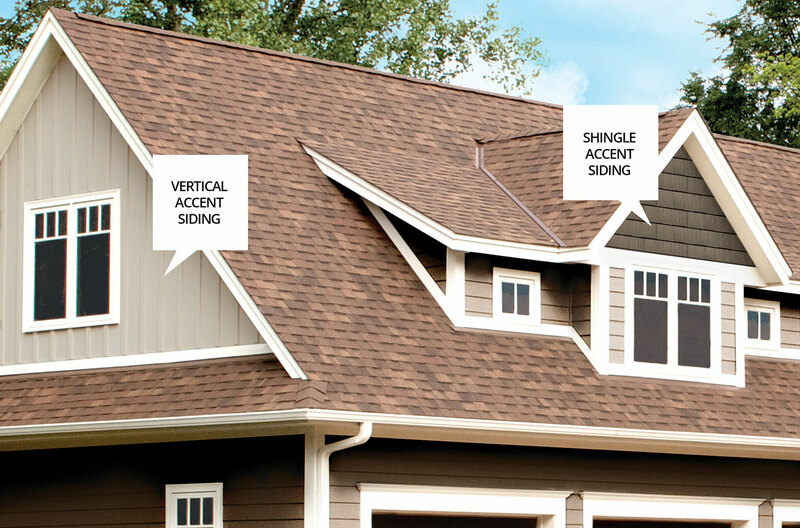 These small touches can add dramatic accents to porches, gables and other architectural elements, giving your home's exterior a unique style and expert curb appeal.